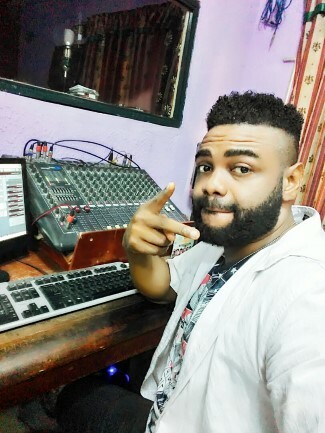 Music and beat producer funkysounds is here again with another classic hip hop freebeat titled feeling now produced by Funkysounds. Download this unique royalty free Naija Afro pop beat that can also be used for dancehall songs. 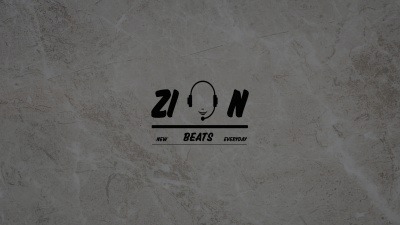 This latest hip hop beat download can be used by all african artistes.